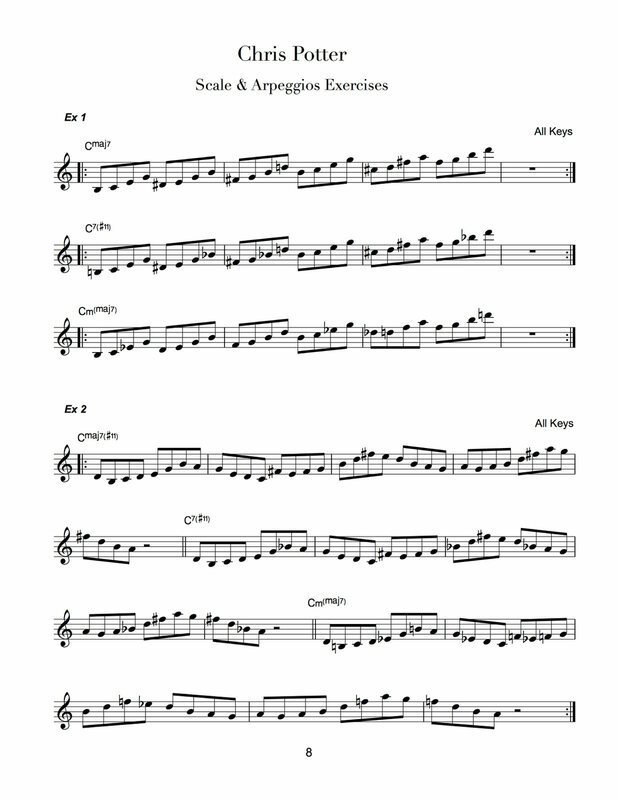 Chris Potter has also demonstrated remarkable breadth as a bandleader and composer. 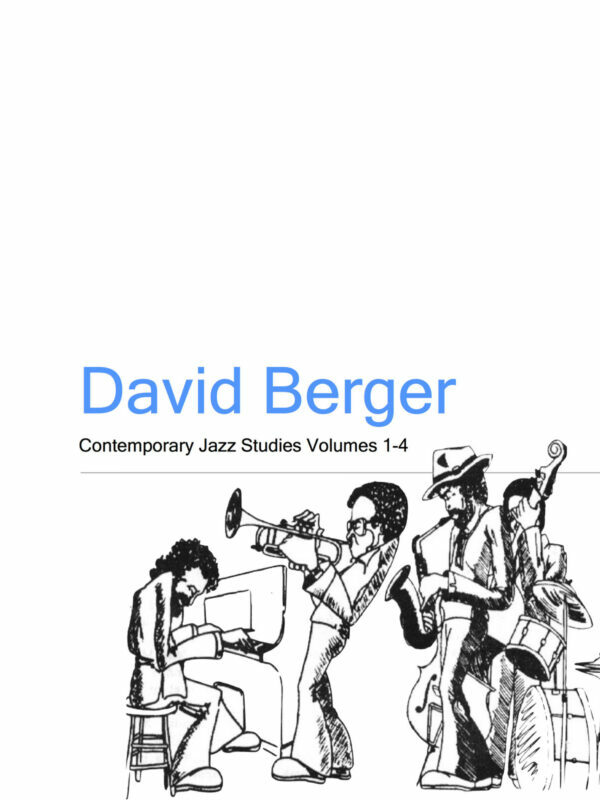 While he is, perhaps, best-known as a reed and woodwind multi-instrumentalist of tremendous power and versatility, The Torch-bearer and logical successor, even, to the late, great, Michael Brecker. 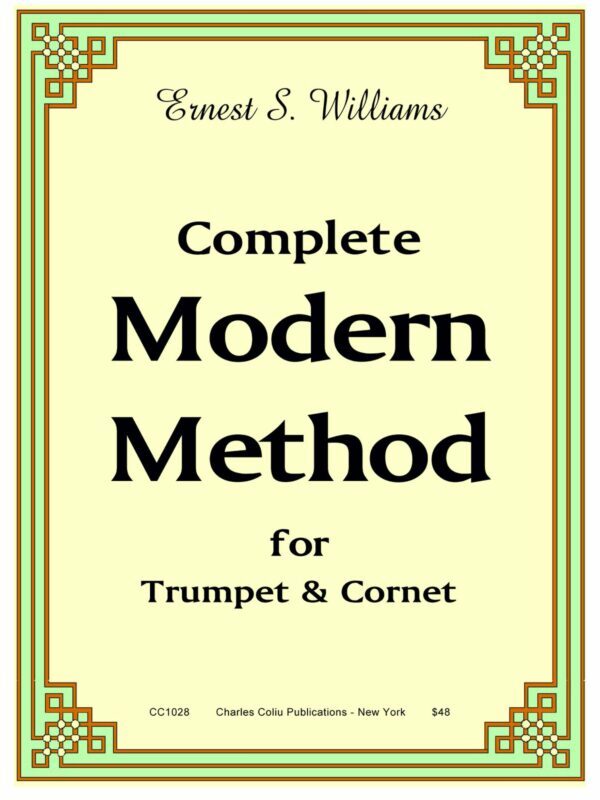 This is a wonderful opportunity as trumpeters to work through his material in a well thought out manner. 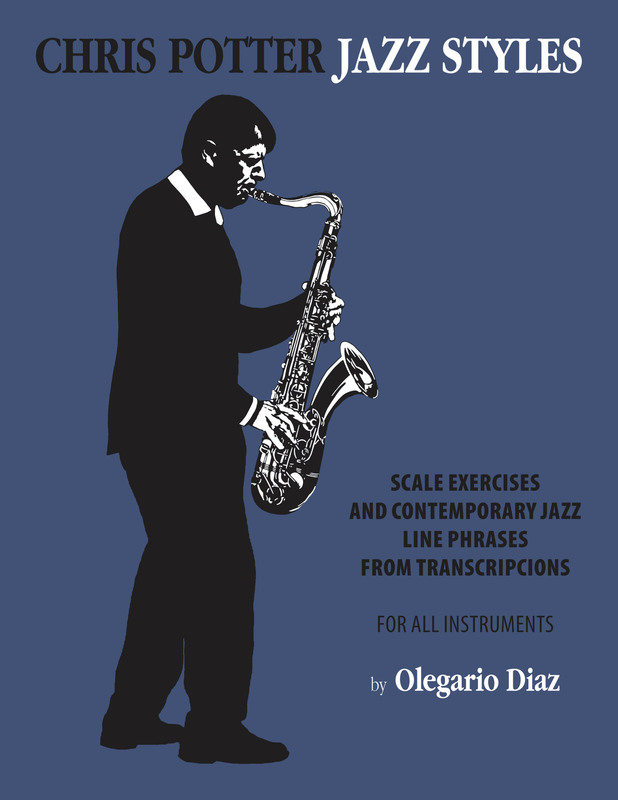 As you explore this book you dive head first into the jazz vocabulary of one of the finest musicians alive today. 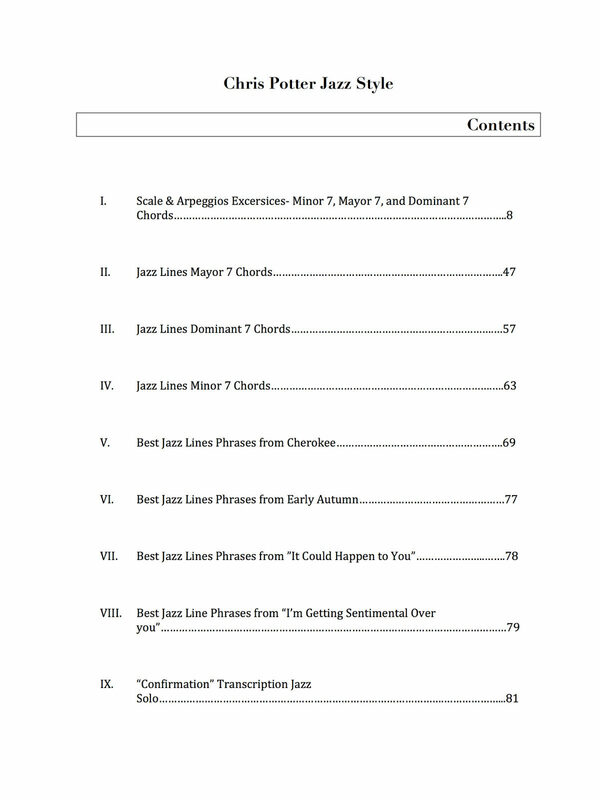 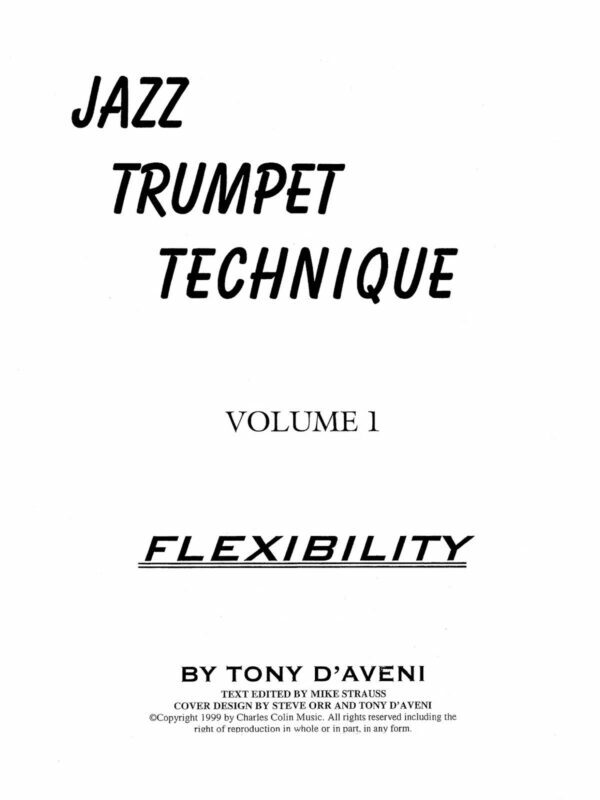 This book is a summary of exercises and jazz improvisation lines designed to improve contemporary jazz style techniques. 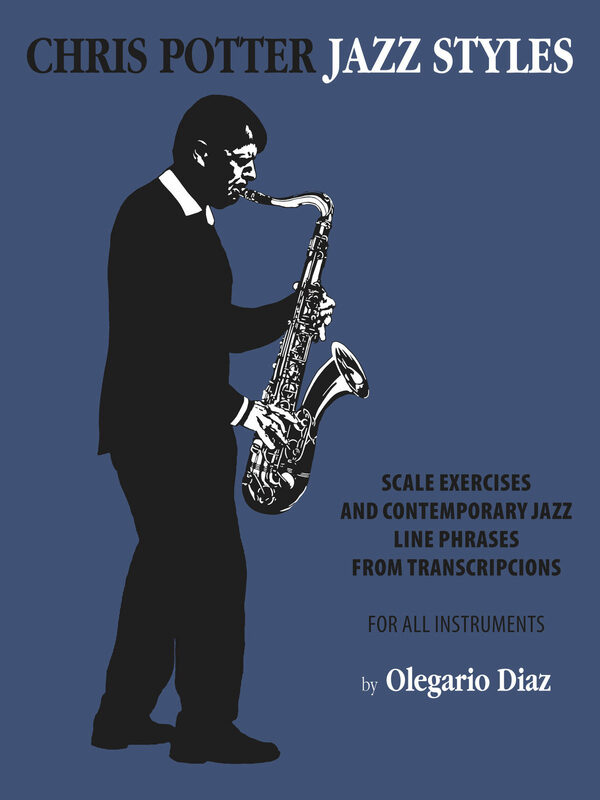 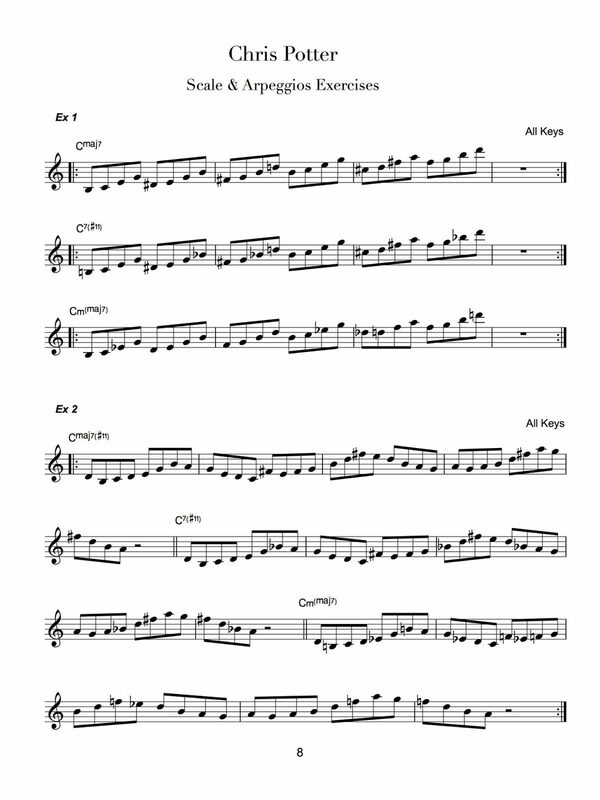 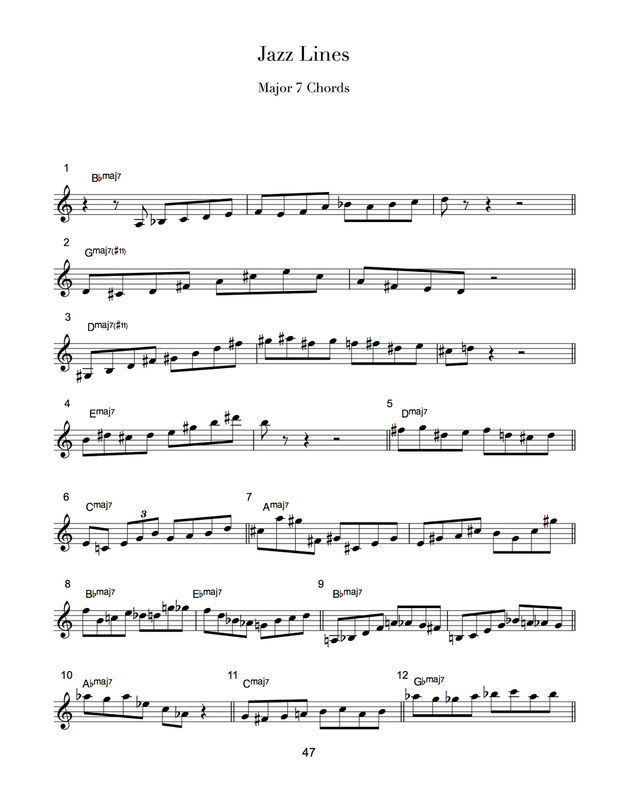 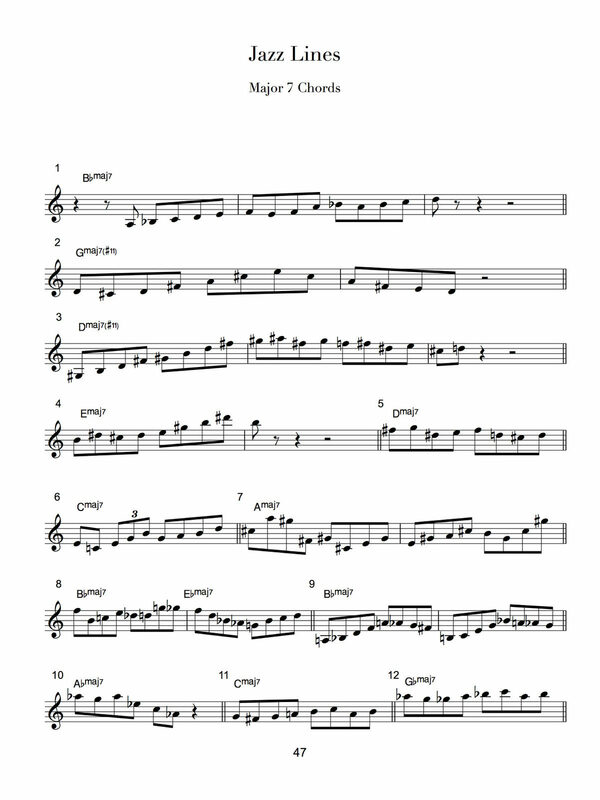 The book is divided in scale, arpeggios, chromatic exercises and jazz lines phrases from the great Chris Potter. 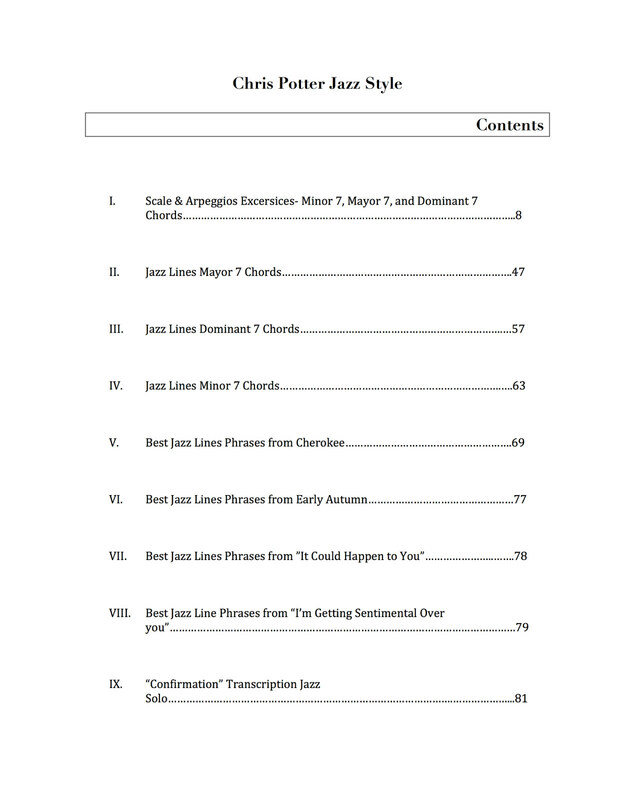 These exercises should be transposed to all twelve (12) tones, so you can achieve perfect coordination. 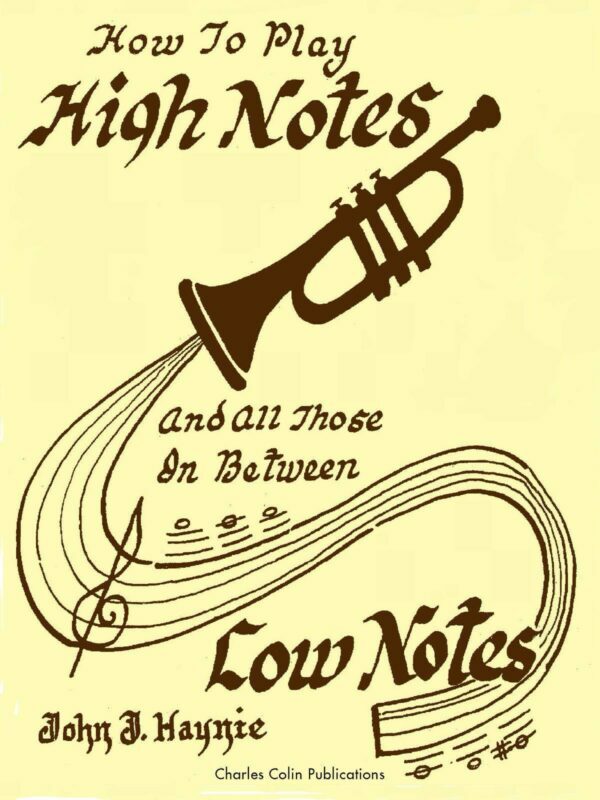 Major, minor and dominant chords, extended to their highest level, scale wise, arpeggios and chromatic passages.